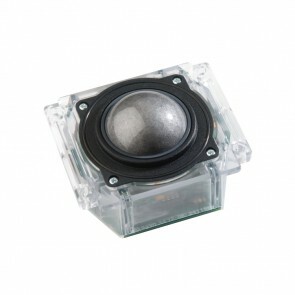 One of our most highly specified input solutions, our waterproof trackballs have proofed themselves able in the most extreme conditions. 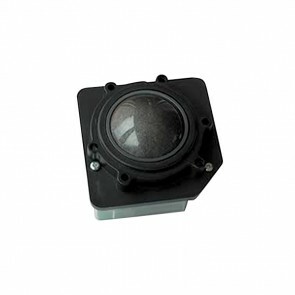 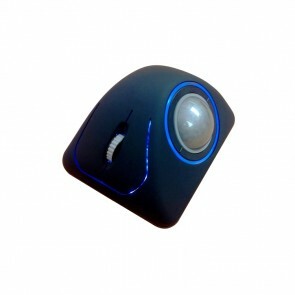 Featuring cutting edge solid state sensing technologies, these trackballs are manufactured under a unique, patented IP68 construction and contain no moving parts other than the ball itself. 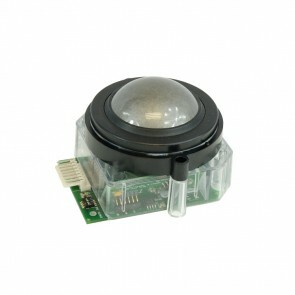 With available diameters of between 13mm and 50mm, there are a number of configurations to choose from, including rear panel mounting, front of panel mounting and desktop configurations, HALO backlighting, removable balls, anti-vibration solutions and backlit balls, across a range of electrical outputs. 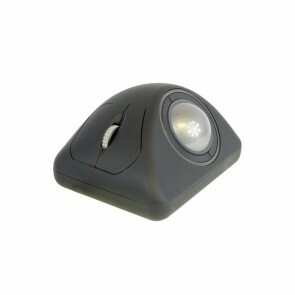 Utilizing the latest and most advanced laser tracking technology, the C50 Series laser Trackerball™ is an extremely high specification, contact-less device, ideal for the most demanding of cursor control applications.